I love when I am doing an engagement session and my couples talk to each other like I'm not there :) I heard these 2 talk about how excited they are to get married next year. They have been engaged for a few years but do to an injury they had to hold off on wedding planning. I am SO excited they are back on track. And how cute are they?! 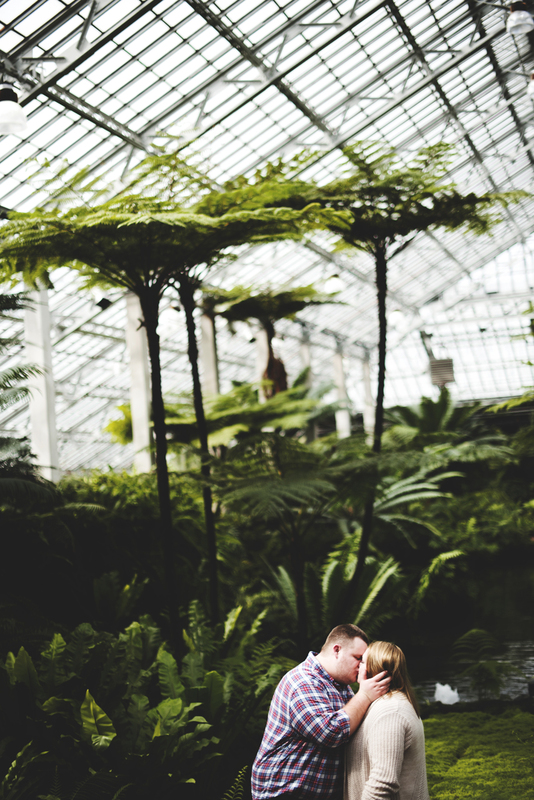 I absolutely love shooting at Garfield Park Conservatory. 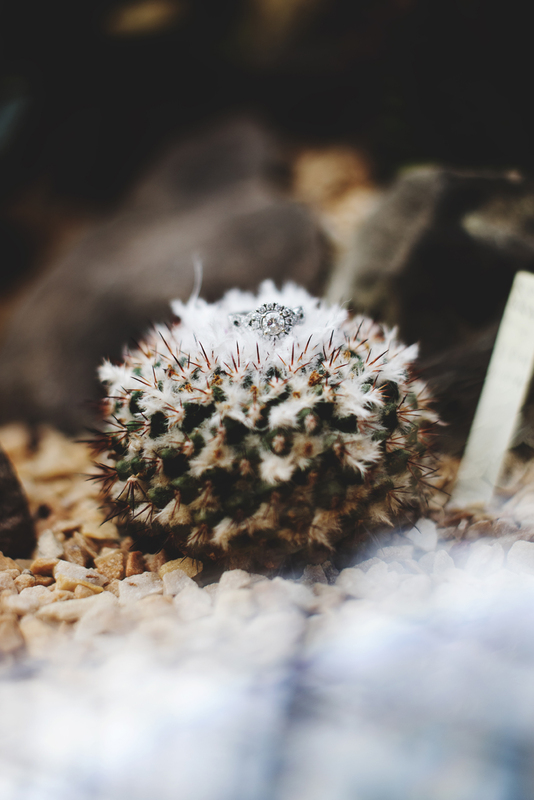 I did an engagement session there last March and it did not disappoint once again.